Just last week the world was treated to a R&B slow jam of the Pokemon theme song. Well if that doesn&apos;t get you in the mood, YouTubers Scott Bradlee and friends are back with a cover of the DuckTales theme. 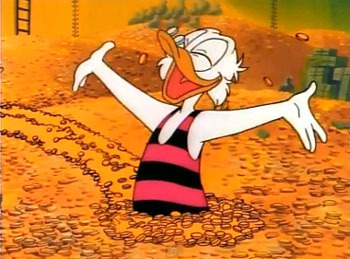 Just picture Scrooge McDuck laid back swimming in his money pool to these smooth jams.